Nokia and Zain Saudi Arabia have improved network upload speeds at Jeddah’s King Abdullah Sports stadium by up to 50%, thanks to the deployment of Nokia Centralized RAN technology. The deployment will improve uplink connections and quality of experience for visitors to football matches and other events at the venue, which is also known popularly as the Al Jawhara Stadium, Jeddah’s largest stadium. 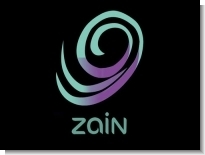 The volume of events held at the stadium has led to Zain Saudi Arabia finding a solution to address spikes in uplink data traffic triggered by thousands of fans sharing photos and videos via social media. 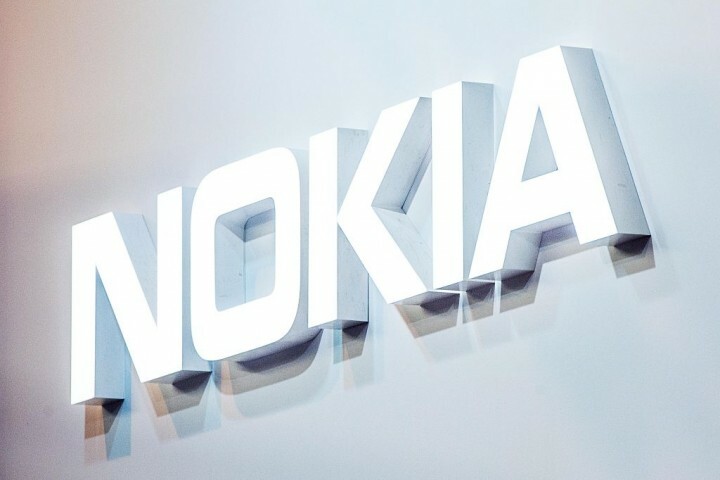 Zain chose Nokia’s Centralized RAN technology to improve uplink performance, deploying clusters of LTE base stations within the stadium to optimize bandwidth and remove uplink congestion in the 1800 MHz bands. A further benefit of the technology is that it makes smartphones more energy efficient, reducing battery drain as it requires less power for uploading content. In addition, Nokia’s Professional Services helped Zain to design, test and optimize the performance of the new Centralized RAN technology.